There are many ways that an entrepreneur can save time while running their business. After all, ‘a penny saved is a penny earned’. By making processes within your business, you can potentially save thousands of pounds. 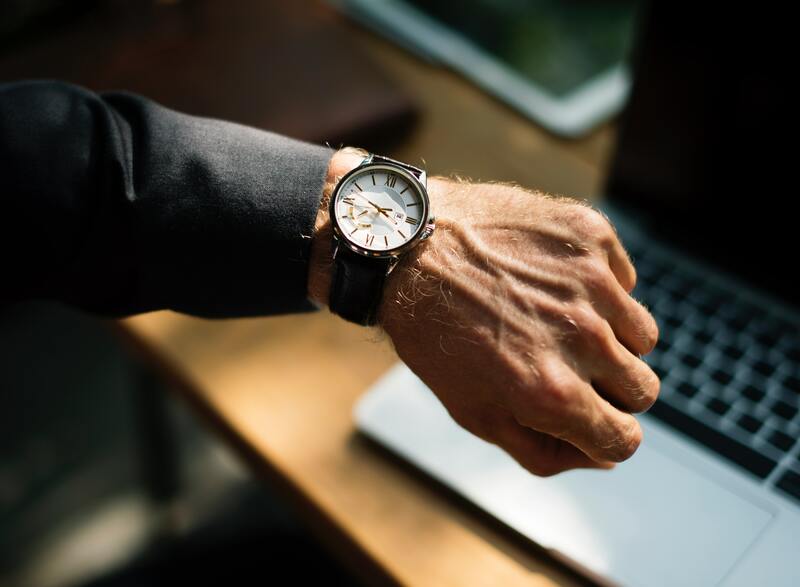 In this post, we outline some of the ways that time and money can be saved by making your processes more efficient within your business. What strategies can I use to save time within my business? Reduce the size of your team. It may be the case that you have taken on too many members of staff for the amount of work that exists within your business. As a result, this can waste a large amount of money with not much to show for it. Consider consolidating many tasks under one job description. This will allow you to potentially reduce payroll and offer staff extra incentives for the increased workload they have taken on. Automate specific tasks if possible. Automating tasks allows employees to concentrate on other more critical tasks that require human input. Money is also saved as overall productivity is increased. Invest in digital marketing over traditional methods. Customers now mainly use the web to access company information so be sure to have a website, social media presence and possibly an SEO strategy to drive more traffic to your site. So instead of wasting money on things such as ads in newspapers or magazines, use supercharged strategies that are guaranteed to generate results. What other strategies can I use to save time within my business? Arrange your warehouse carefully and think about shipping. If you are an online retailer, you may generate a large proportion of your profits by sending purchased items to customers. As such, you are likely to have a large warehouse. You may want to consider organising your warehouse in a certain way to save time during the picking process. You might also want to offer bulk ordering discounts to your customers. And perhaps work with a packaging company to pack items in appropriately sized parcels. Helping minimise wastage and extra costs. Money can be saved by reducing the length of the working week. Did you know that moving towards a four-day working week, this can result in huge savings? It also motivates your employees to complete their work in a smaller time frame. And also reduces overheads significantly. Nevertheless, if you are struggling to find the time to do things and don’t know where to turn, you might want to consider using the services of a professional business coach. Angelina Bell is an executive coach, passionate about helping business owners to be more focused, take action and get the results they deserve. Why not book a 45-minute chat with her today and see how she can help?